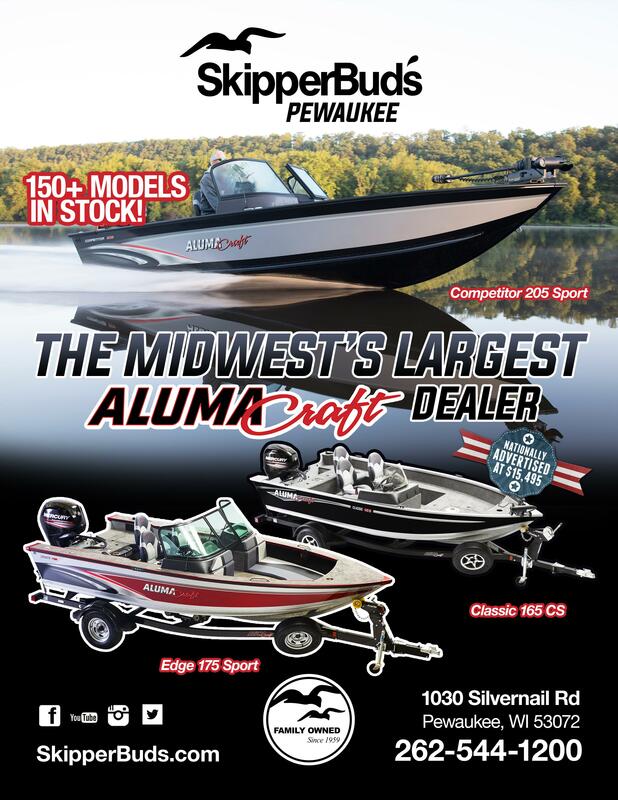 GLSF Ozaukee – (Port Washington) Public Fishing Derby for 2016! The Port Washington GLSF Club is hosting their annual Fishing Derby over the 4th of July weekend, Please click on this link to be automatically directed to their event website! Good Luck, Tight Lines and Heavy Coolers! 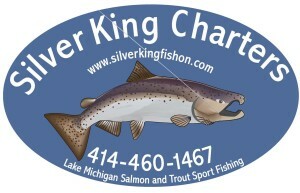 The Kenosha area has a Lake Michigan Fishing Club called: Kenosha Sportfishing and Conservation Association. They meet monthly and are involved in many projects in their area. They support working with the Science teams and the DNR Officials in maintaining the current Sportfishing on Lake Michigan. 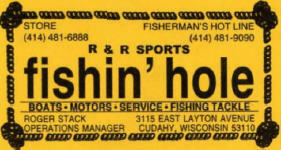 Their club belongs to the Wisconsin Federation of Great Lakes Sport Fishing Clubs. The Milwaukee Chapter of Muskies Inc had Rob Manthie speaking on Vilas Co. at their 2/20 meeting. held January through May, September, and October. meeting location will be at the American Legion Post #449 in Brookfield located at 3245 N. 124th Street. Our speaker for March 12th is:Brett Jolly. 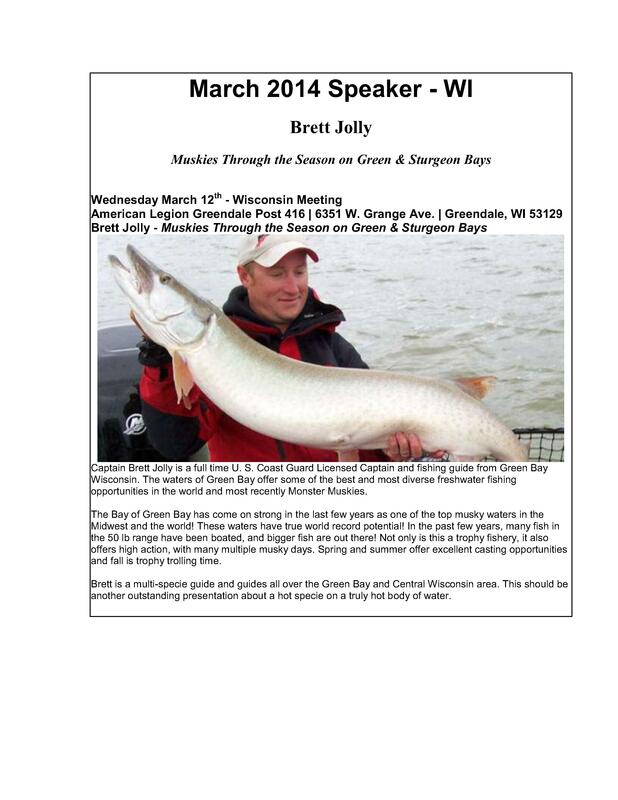 He’ll be speaking on Muskies through the season on Green and Sturgeon Bays. 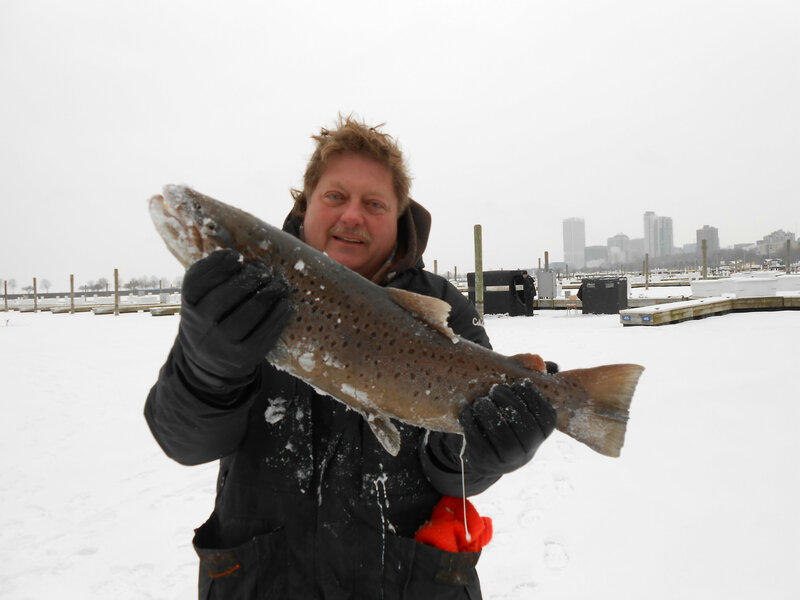 On Feb 24 Wisconsin Fishing Club was Josh Mrotek as our speaker on ice fishing for Brown Trout. This was a great opportunity to learn how to catch trout through the ice. 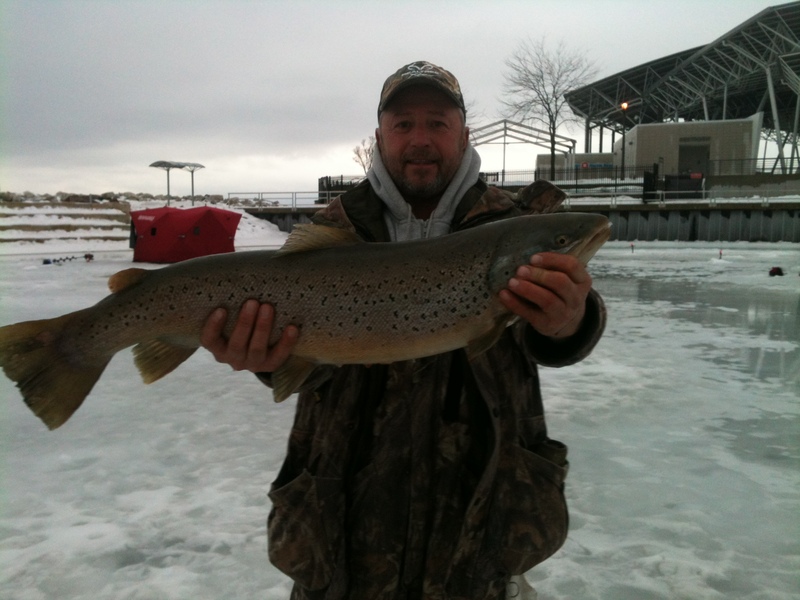 There is nothing like catching a huge Brown Trout ice fishing. There are trout in the harbor up to 30 lb. Also you will have a chance to fish with Josh in our raffle, we have a ice fishing trip for three. We meet at Grangers 3400 W Loomis Rd, in Greenfield at 7 pm, see you there.